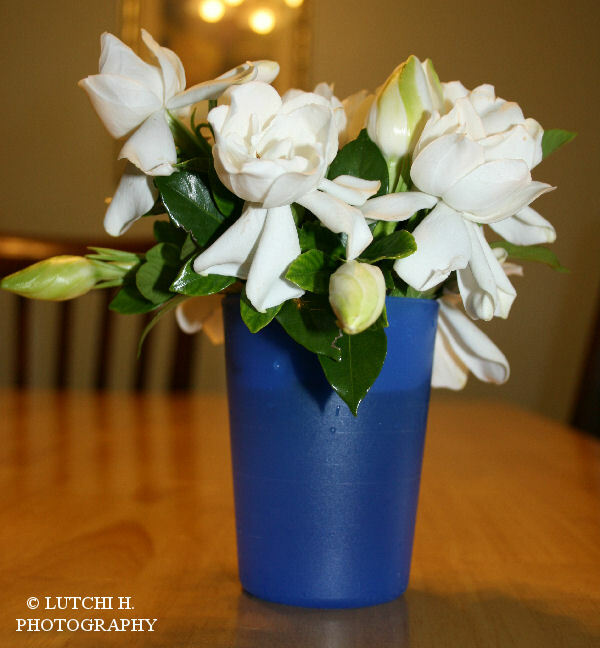 Gardenia flowers are one of my favorite flowers. I have bushes planted in front of the yard. 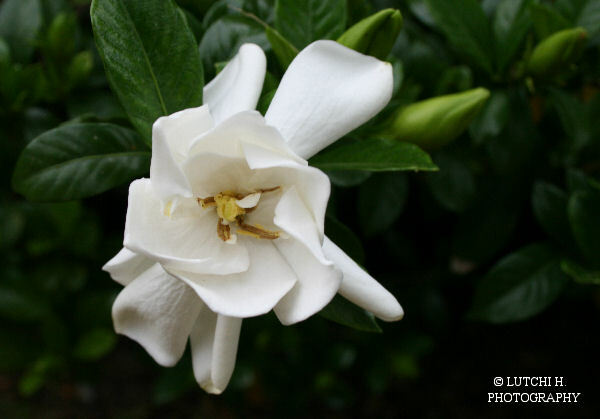 It's now blooming and the fragrant is amazing sweet. My mother-in-law is crazy about it but unfortunately she can grow them in her place. I need to spray some bug spray soon and hoping all orangey tiny bugs will die. I am not sure exactly what's the name of the insects/bugs ...I better do some research online.